How can you transform your garage into a great work space that is as nice as the rest of your home? 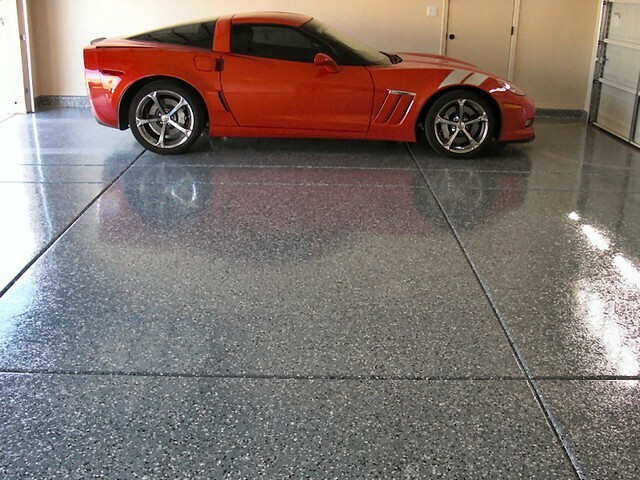 Epoxy Floors and Painting can rework your worn garage floor into a masterpiece that’s as tough as it is visually stunning– oil and spill resistant, stain resistant, and scoff resistant. You will be amazed at how cracks and other imperfections disappear, and leave you with a surface as good as new. 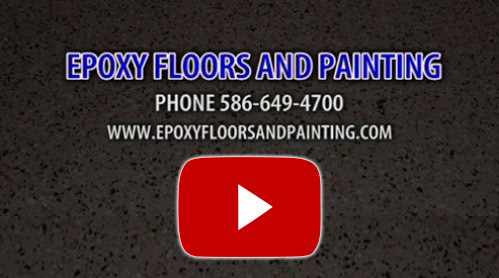 Epoxy Floors and Painting doesn’t only refinish aging floors, but provides a solution to preserve your new floor as well. We offer a wide variety of finishing styles and color treatments to match the needs of any project, in order to provide the highest performance flooring systems.